Snow Plowing Services | Manchester CT | Grass Roots Inc. In the winter months Grass Roots Inc. services are limited to snow removal and snow plowing services in the Manchester CT area. Our commercial clients include residential housing, office buildings, shopping complexes, home owner associations, apartment buildings, malls, churches, recreation centers, industrial parks, hospitals and private companies. We provide landscaping and grounds maintenance from Spring through Autumn in greater Manchester. These services include grounds upkeep, storm cleanup, tree pruning, shrub care, lawn thatching, mowing and feeding, tree care, shrub and hedge pruning, mulch application, pest and insect protection. Trust our professionals to tackle seasonal upkeep on your grounds, all year long. 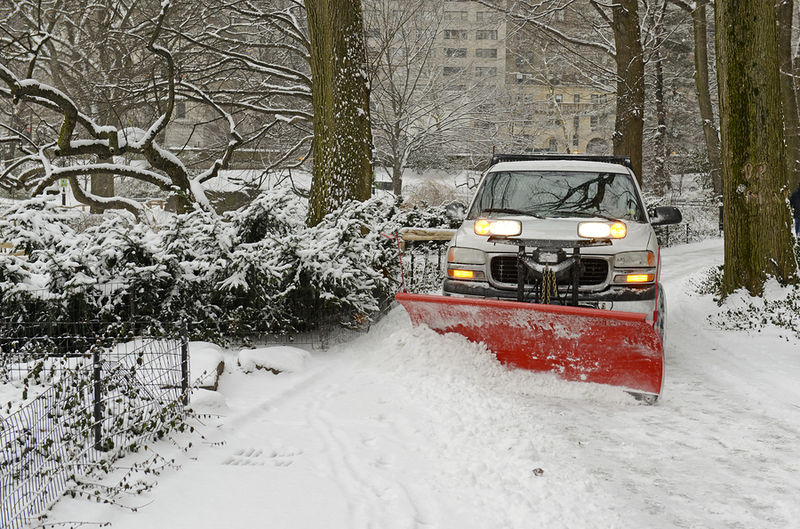 For general landscaping, grounds maintenance and winter snow removal and snow plowing, call Grass Roots today: 860-646-6638.